Geotechnical Exploration Services can carry out Borehole Trouble Shooting. During the construction of a borehole, drilling engineers may experience problems with difficult strata, broken or dropped drilling equipment or a myriad of other unforeseen complications in the process. 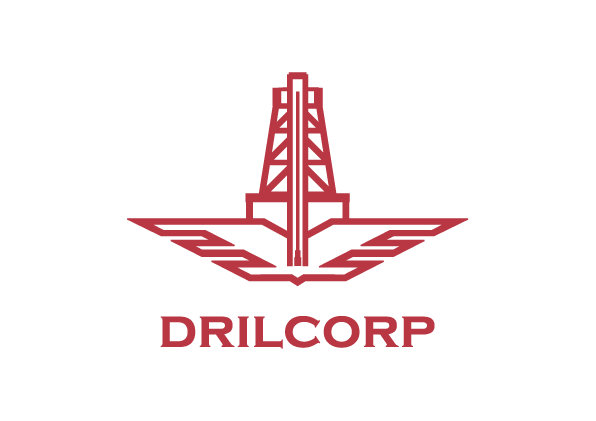 Drilcorp management team have many years’ experience in solving drilling problems worldwide. 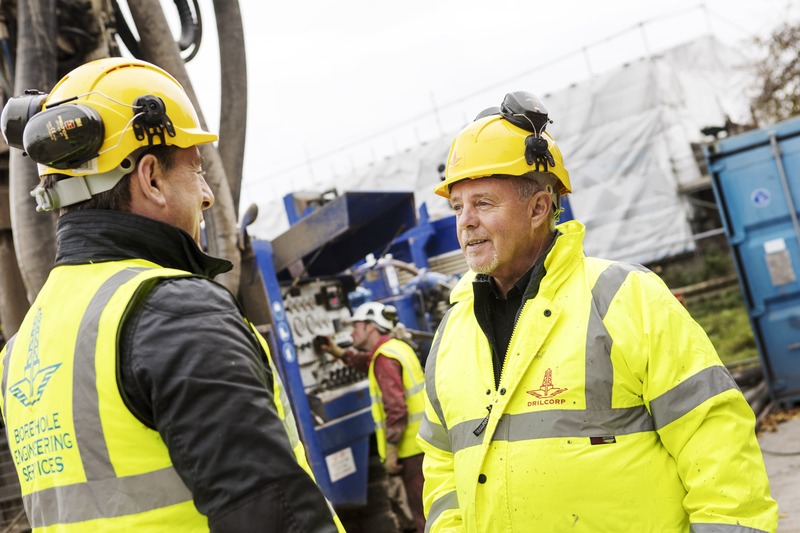 Our engineers are fully trained in all types of drilling techniques, bits and flushes to suit all strata’s. We have many recovery tools and if we do not have one for your particular problem, we will make one. Give us a call and explain your problem and we will be only too happy to assist. Some of the areas we specialise in are: · Poor core recovery · Flush loss · Slow penetration rates · Recovery of lost/trapped equipment.